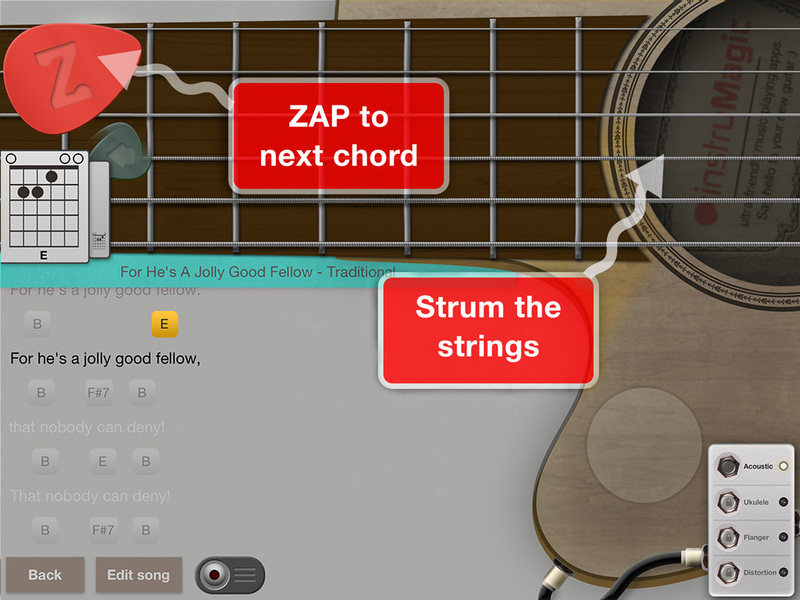 ZAP Guitar - No Strings Attached by instruMagic is a Mobile Audio App. 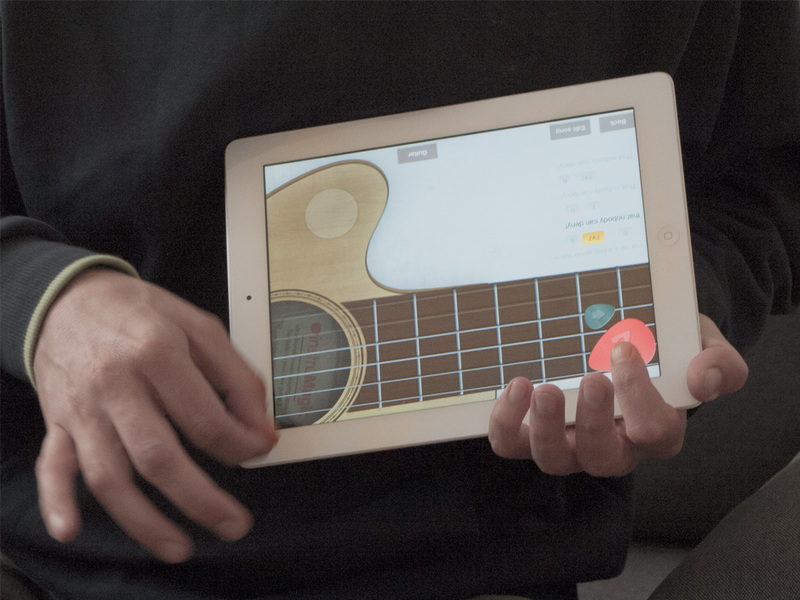 ZAP Guitar is a unique digital guitar that lets you perform your songs on the iPad. 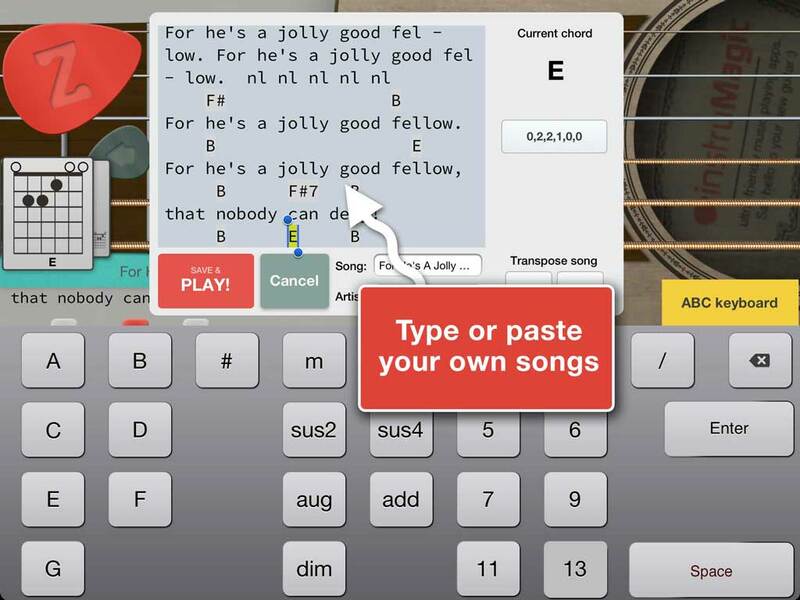 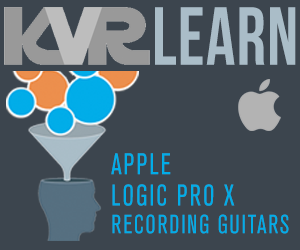 Type (or paste) lyrics and chords into the built-in guitar and take your songs with you everywhere you go. 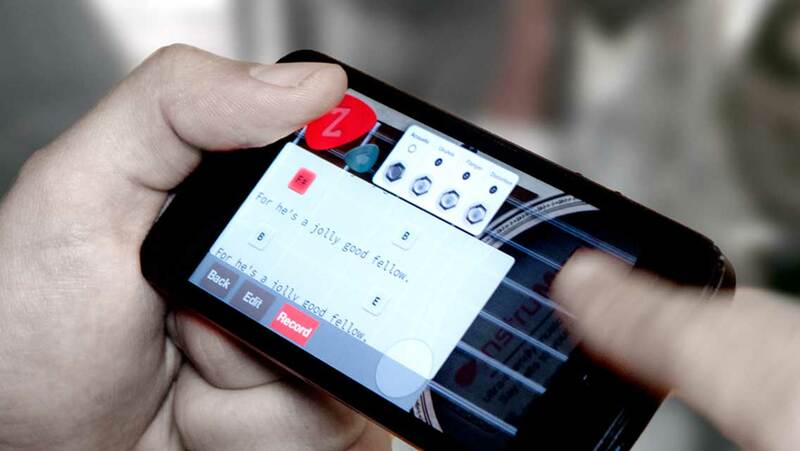 Once the song is entered, anyone can play it, even if they don't play guitar.